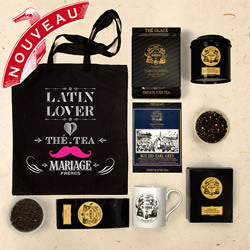 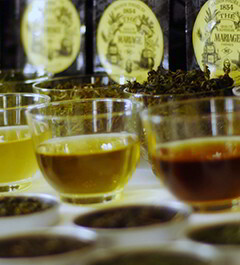 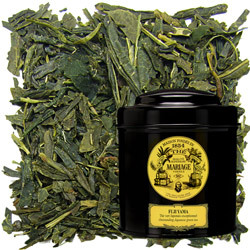 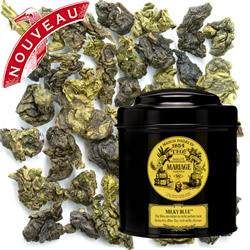 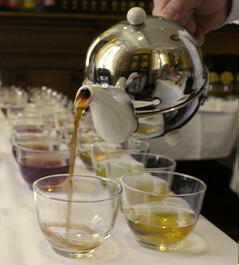 A grand tea among the most famous flavoured teas. 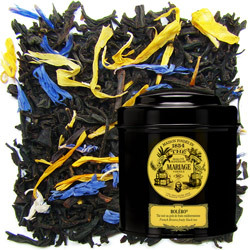 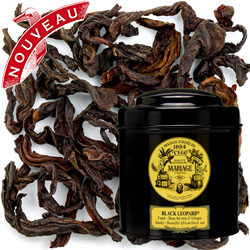 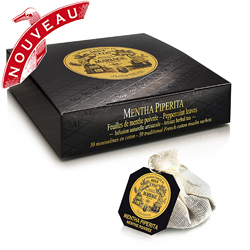 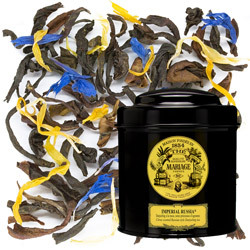 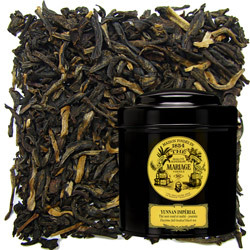 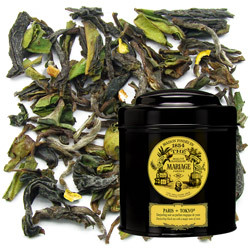 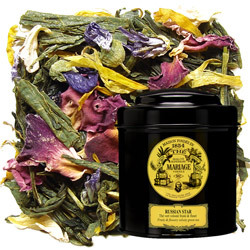 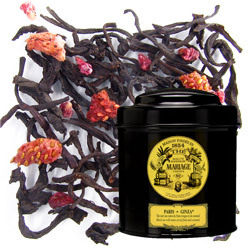 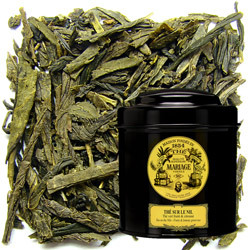 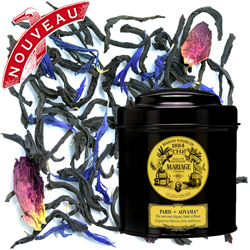 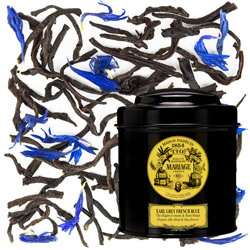 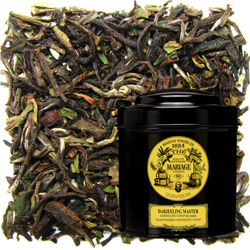 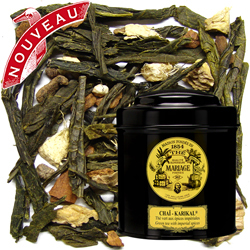 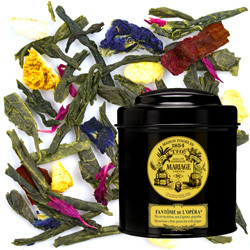 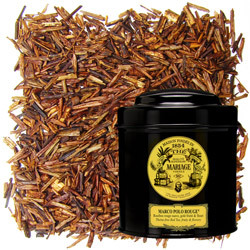 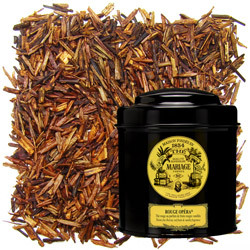 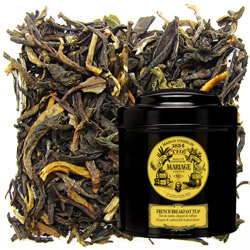 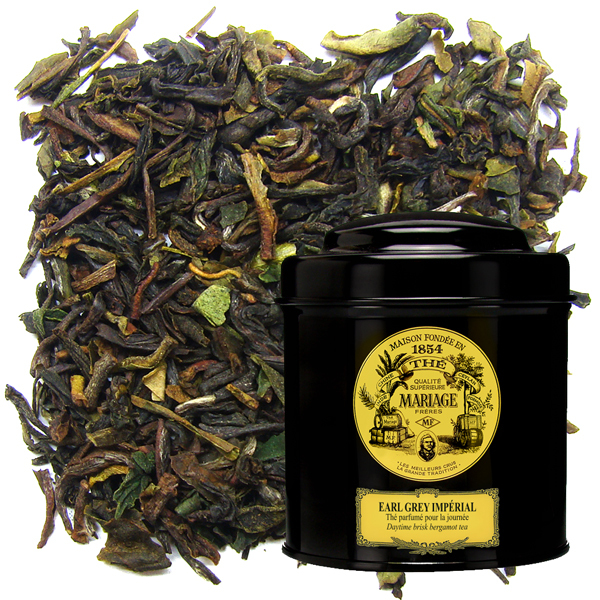 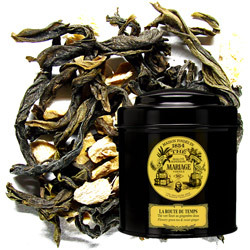 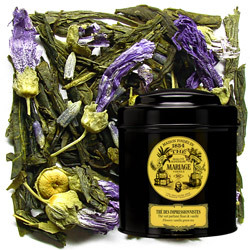 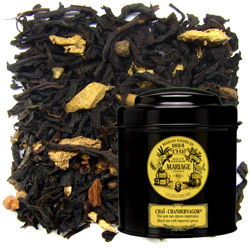 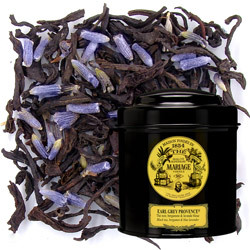 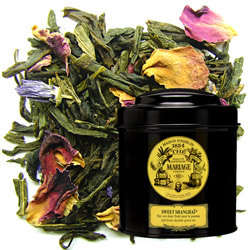 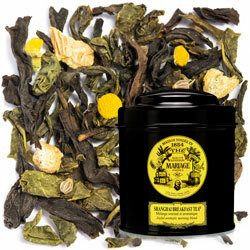 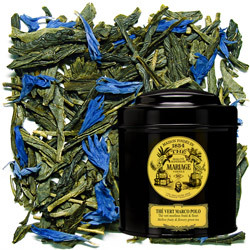 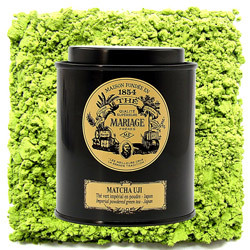 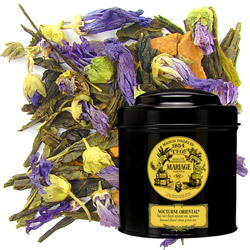 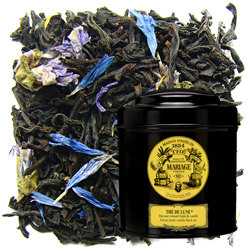 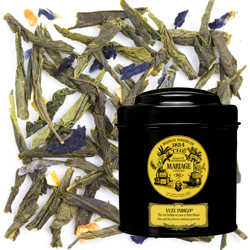 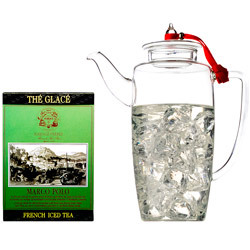 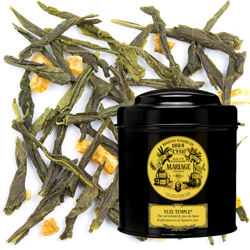 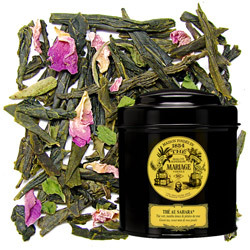 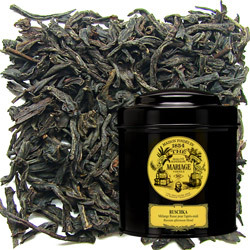 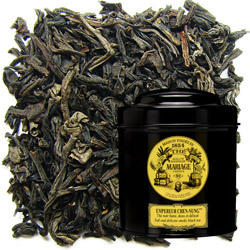 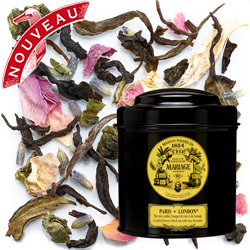 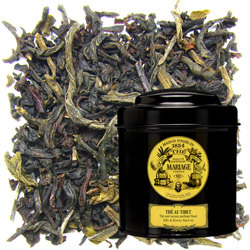 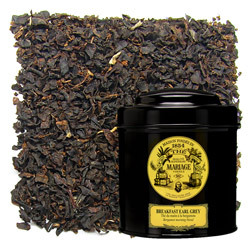 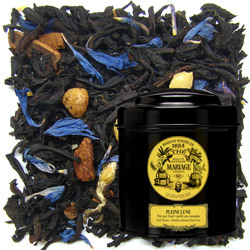 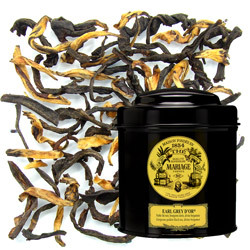 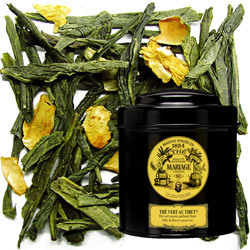 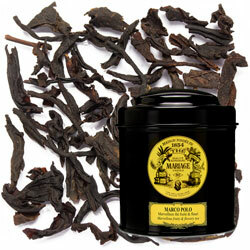 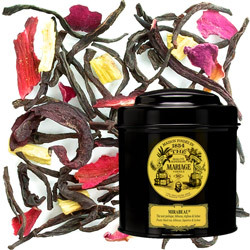 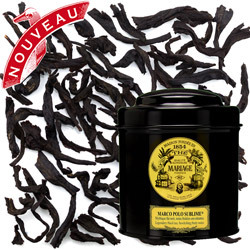 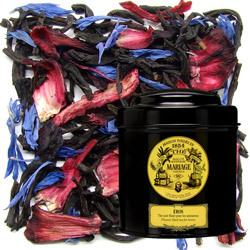 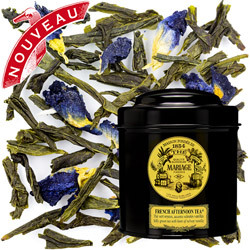 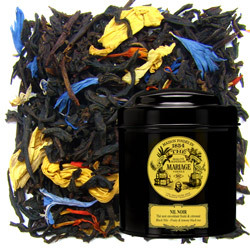 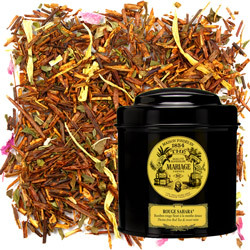 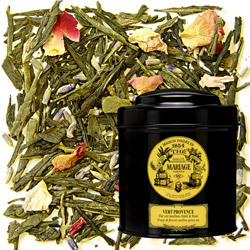 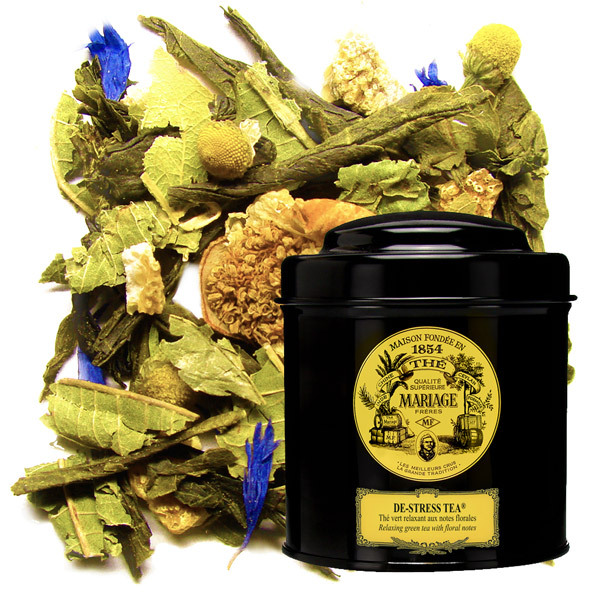 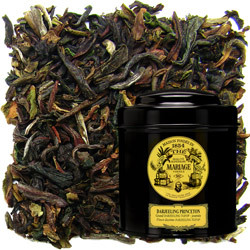 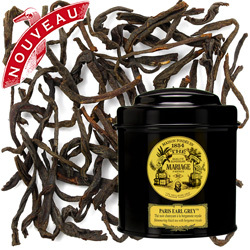 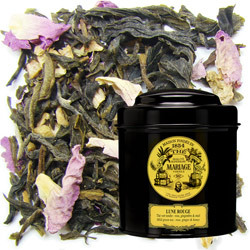 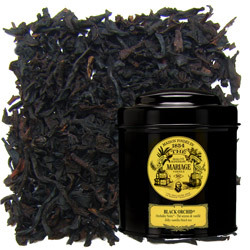 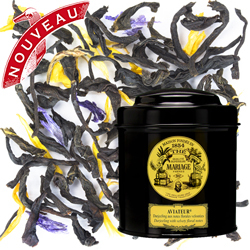 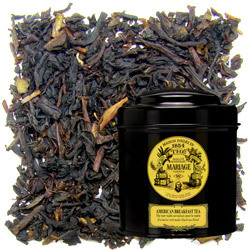 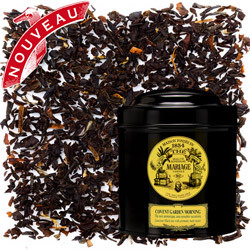 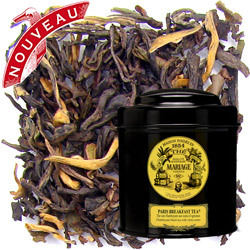 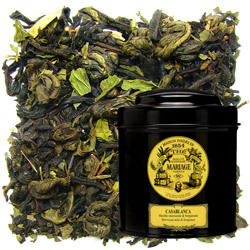 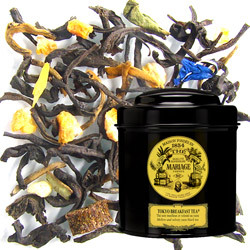 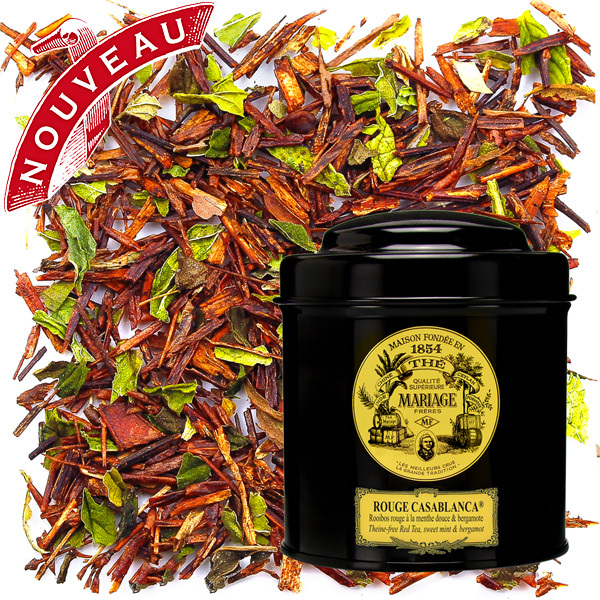 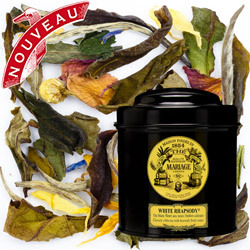 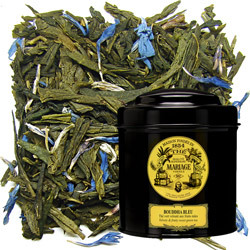 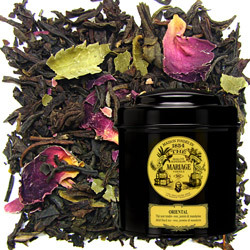 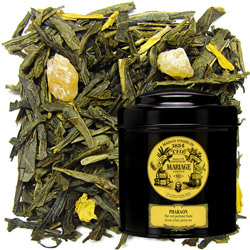 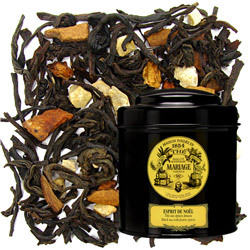 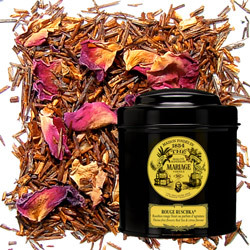 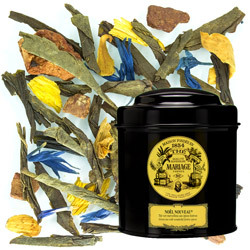 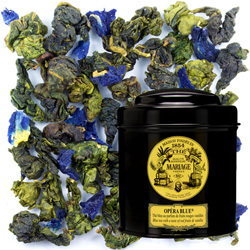 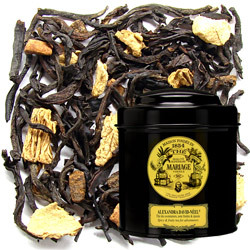 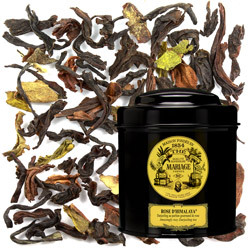 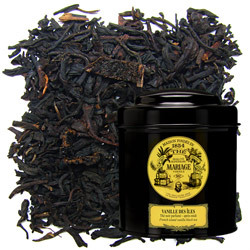 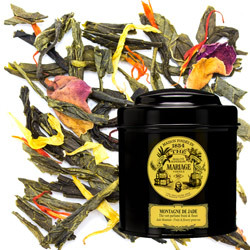 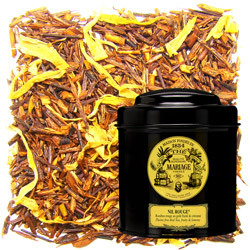 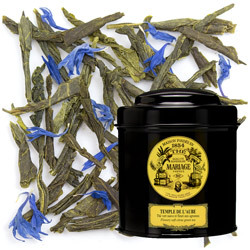 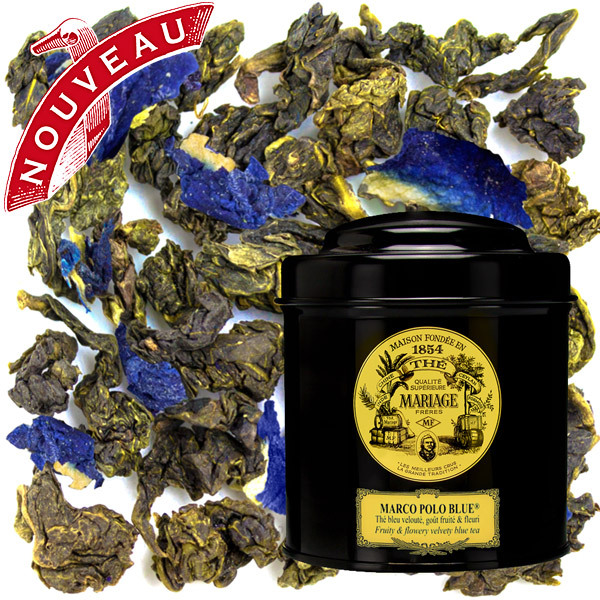 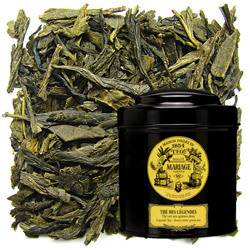 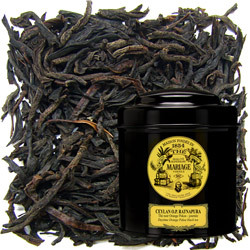 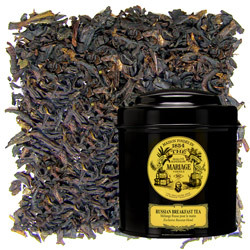 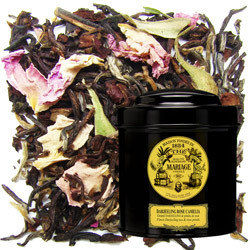 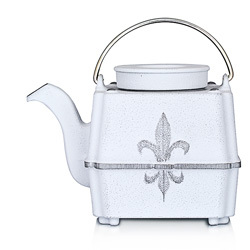 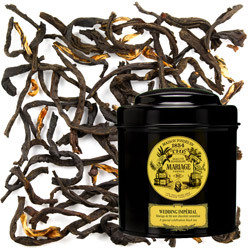 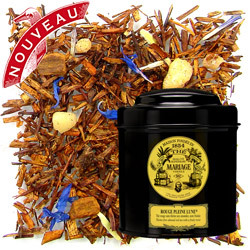 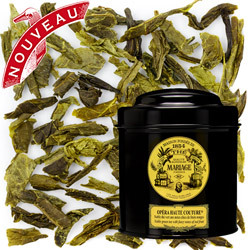 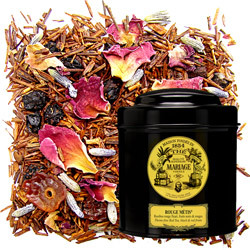 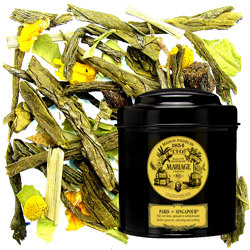 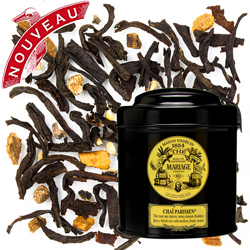 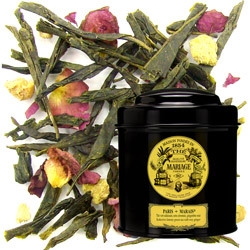 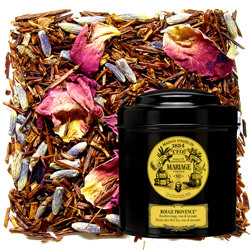 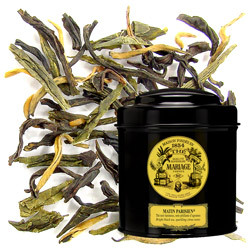 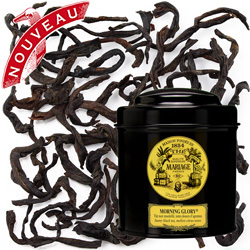 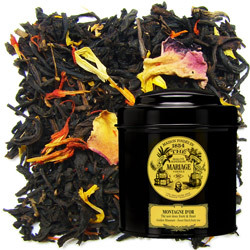 This 'Earl Grey Imperial' is made with the best Darjeeling tea and is exquisitely flavoured with fine bergamot. 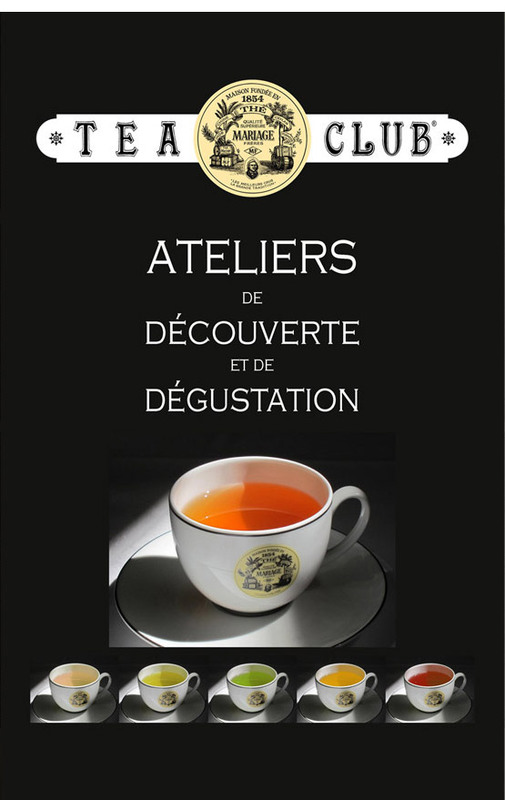 * Only pastries are available for withdrawal in counters. 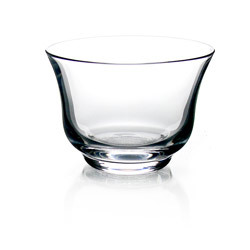 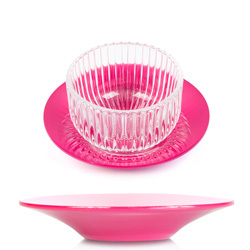 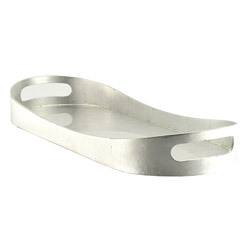 The other items in your cart will be delivered directly to the address of your choice.